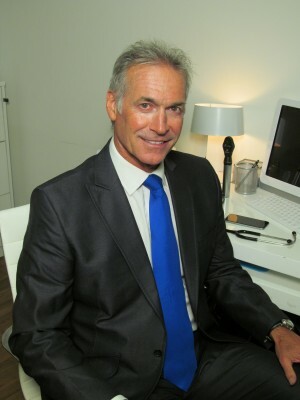 We are delighted to announce that Breakfast TV’s health editor, Dr Hilary Jones, has become a Patron for the charity. 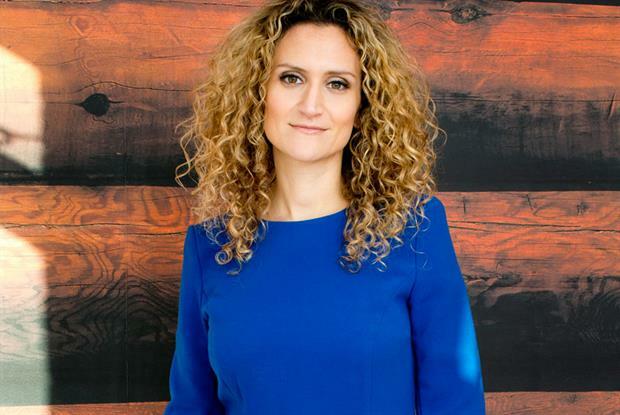 Having supported the charity in the media, and having met chief executive Ali Stunt on a number of occasions, Dr Hilary Jones highly values the work of the charity. Hilary aims to support Pancreatic Cancer Action’s work with our pancreatic cancer medical educational tools and help raise awareness of the disease among the public. Hilary recently was the voice over for our new symptoms video released on World Cancer Day to help spread awareness of the symptoms of pancreatic cancer. He said: “I am passionate about supporting Pancreatic Cancer Action with their vital work as I believe this disease to have one of the most lethal diagnoses of all common cancers. 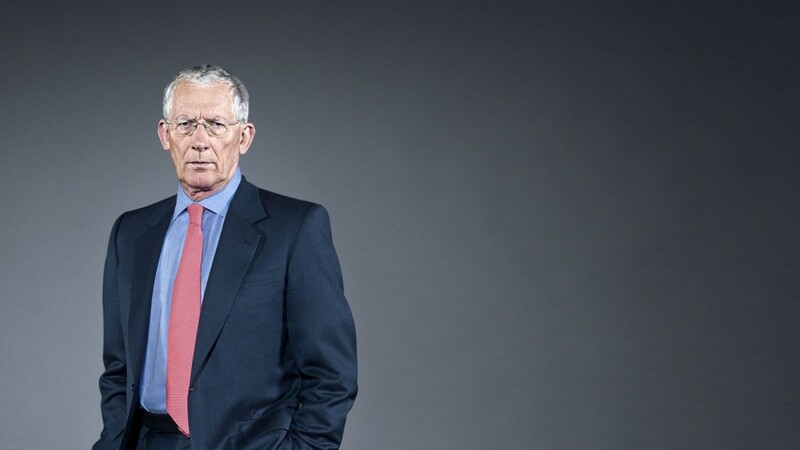 Popular TV personality and businessman Nick Hewer became a patron of Pancreatic Cancer Action in 2015. Nick first met Ali Stunt, chief executive and founder of Pancreatic Cancer Action, when he was the guest speaker at a House of Commons event held by the charity in November 2012. Nick was then re-introduced to Ali this year by his friend Larry Rees who sadly faces a terminal diagnosis of pancreatic cancer. The BAFTA and Golden Globe award winning actor has a deeply personal experience of pancreatic cancer as his mother Fynvola became seriously ill and sadly died from the grim disease in 2001. 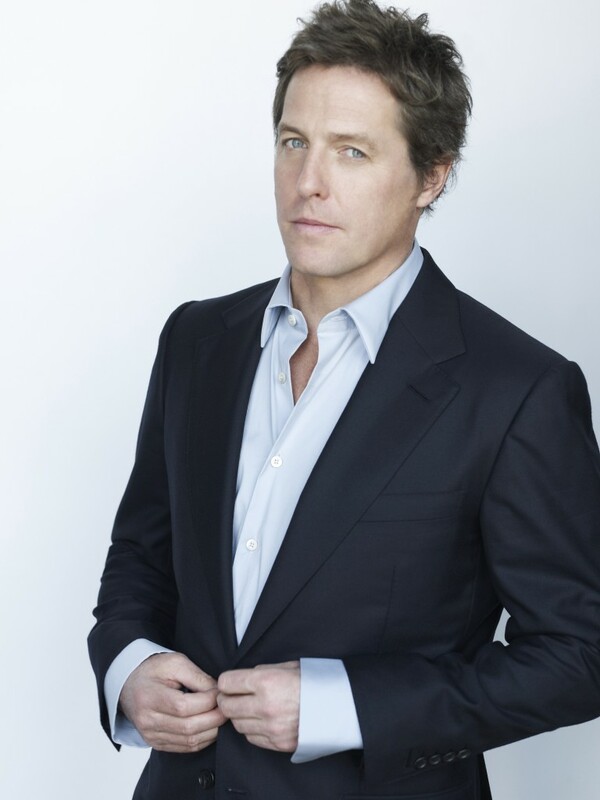 Hugh Grant has starred in many well known and successful box office hits including Notting Hill, Bridget Jones’ Diary and About A Boy. He is currently involved in the new 3D animated movie The Pirates! : Band of Misfits. 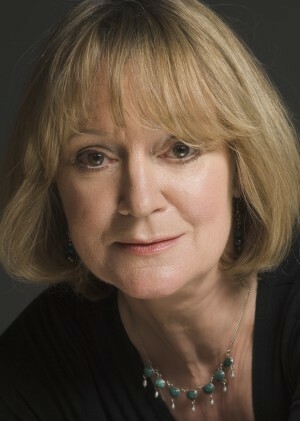 British actress, Joanna David became our patron in December 2012. Joanna is one of the UK’s most cherished actresses and has been a familiar face on our TV screens as well as in the theatre and in film for many years. Numerous television credits include ‘Sense and Sensibility’, ‘Rebecca’, ‘The Forsyte Saga’, ‘Inspector Morse’, ‘Midsomer Murders’, ‘Pride and Prejudice’, ‘Rumpole of the Bailey’, ‘Dalziel and Pascoe’, , ‘A Touch of Frost’ plus many more. Joanna’s film credits include ‘One Plus One’, ‘The Soul Keeper’, ‘Secret Friends’, ‘Rogue Trader’ and ‘One of those Days’. Joanna is also a highly experienced broadcaster for BBC Radio and has also recorded many novels for audio cassette/CD. Joanna is married to actor Edward Fox and her son Freddie Fox and daughter Emilia Fox are also well-known actors. We are absolutely thrilled to announce that Rupert Lycett Green, former Saville Row tailor and designer, has become our most recent Patron. 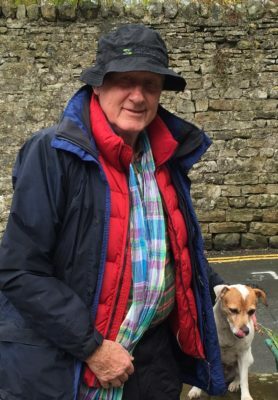 Rupert has supported PCA for many years with his biggest event, a 140-mile walk across the Yorkshire Dales and Northumberland National Park, raising over £56,000! Rupert was married to Candida Rose Lycett Green, author and daughter of John Betjeman, before she sadly passed away from pancreatic cancer in 2014. Rupert will help to achieve Pancreatic Cancer Actions objective – to save lives through early diagnosis – as the current survival rate of the disease is under 7%. Media docto r and practising GP, Dr Ellie Cannon, joined forces with Pancreatic Cancer Action with 2016, to support our work to improve early diagnosis of pancreatic cancer. “Pancreatic cancer is one of the only cancers that is increasing in incidence and mortality Most pancreatic cancer patients are diagnosed too late. I support Pancreatic Cancer Action’s aim to get more patients diagnosed early and in time for life-saving surgery. 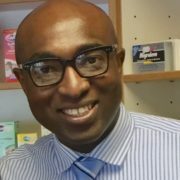 Ade Williams is Lead Pharmacist at the multi-award winning Bedminster Pharmacy, a Healthy Living Pharmacy in South Bristol. He was the UK Community Pharmacist of the Year 2017 and the inaugural Royal Pharmaceutical Society Patient Champion 2017. He actively works to increase public understanding of community pharmacies’ work and roles within the NHS whilst also highlighting ways to broaden access to the extensive expertise offered by the whole pharmacy team. He has written a blog all about why he supports Pancreatic Cancer Action. Read it here.